We offer every safety surface possible for your playground, including poured in place rubber, artificial turf and mulch products. 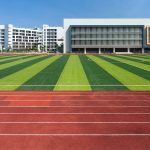 We stock and install over 40 types of artificial turf for playgrounds, sports areas, dog parks and other spaces. We only use IPEMA and ASTM certified products. All of our installations are completed by expierenced & certified installers. 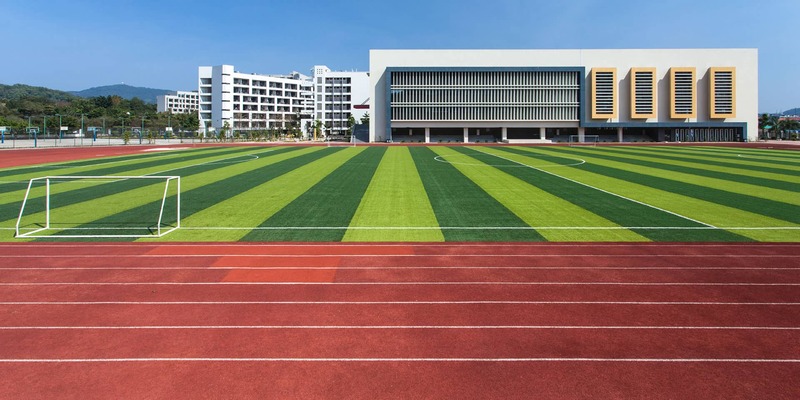 From bocce ball courts to athletic fields and even running tracks, we have the surfacing systems you need. 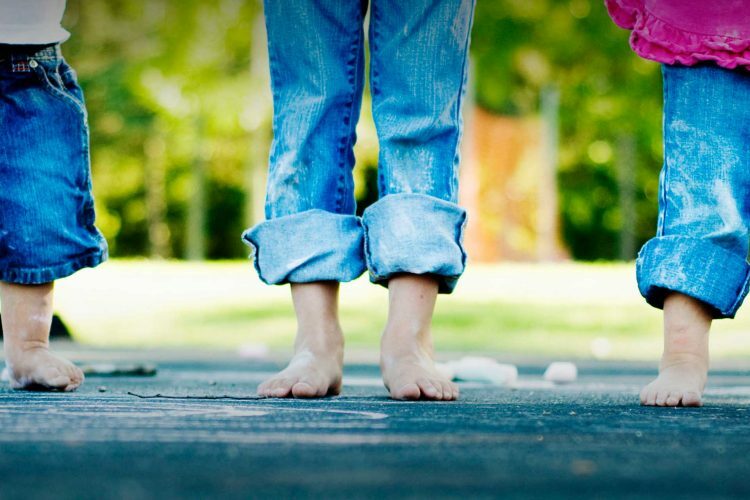 Our playground surfacing experts are here to help you with every step of your project. Our proprietary product lines gives you exceptional quality at affordable prices. Turnkey surfacing solutions for every step of your project. Our experts will assist you with product selection, design and installation. 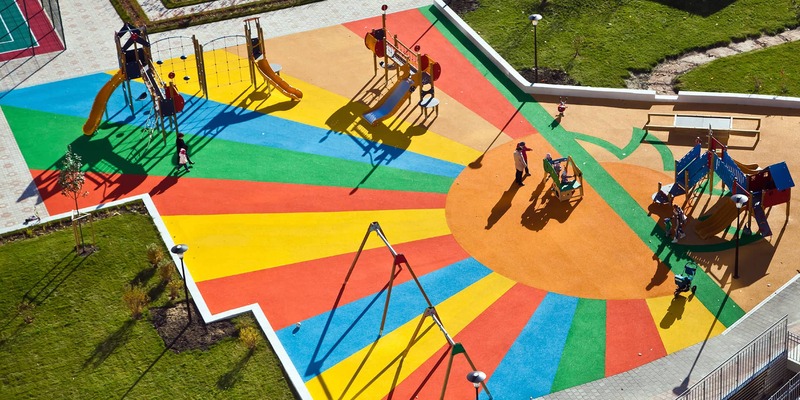 We are the leader in playground surfacing, we have you covered. We only use the highest quality products for sports areas. 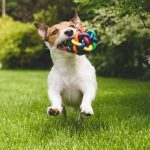 Your dog will love our grass, we guarantee it. From courtyards to pools and garages, we have a surface for every space. 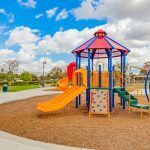 The experts at PlaygroundSurfacing.com helped us with every step of our project. The finished product looks great and our kids and parents love it. Our surfacing project was a major undertaking and expense. 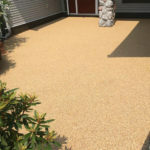 I was so relieved when we met with the people from PlaygroundSurfacing.com, they were so professional and knowledgeable. Our facility caters to children with special needs, so we needed an ADA compliant and safe surface. The people at PlaygroundSurfacing.com worked with us and our budget and made our space amazing. We contacted them to complete a resurfacing project for our school; we were amazed how good the finished product looked and how much money we saved from not tearing out the old surface. © 2017 Playgroundsurfacing.com. All Rights Reserved.